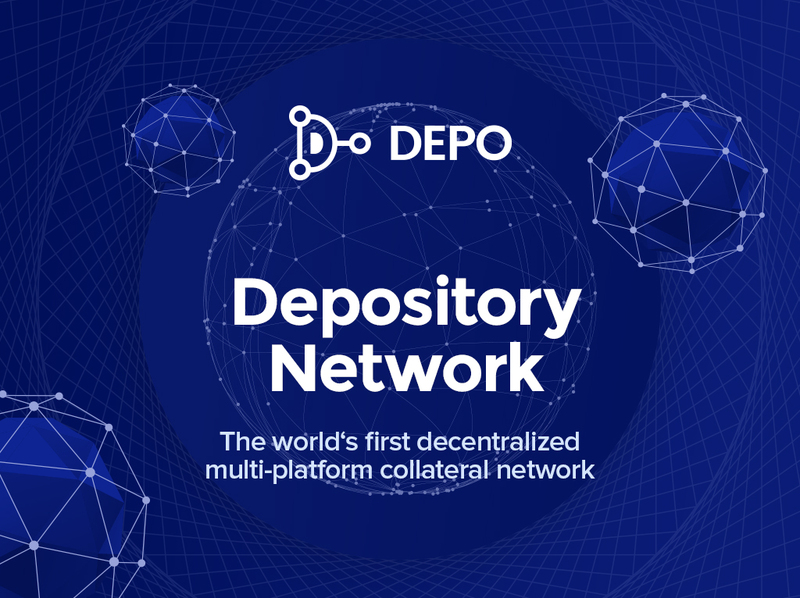 Depository Network is a high-tech infrastructure enabling lenders worldwide to accept digital assets as collateral. Any lender can use DEPO infrastructure to build custom depository platform and accept different types of digital assets as collateral. Holders of digital assets retain ownership for the entire loan period. The terms for the collateral contracts are deﬁned by every lender individually.